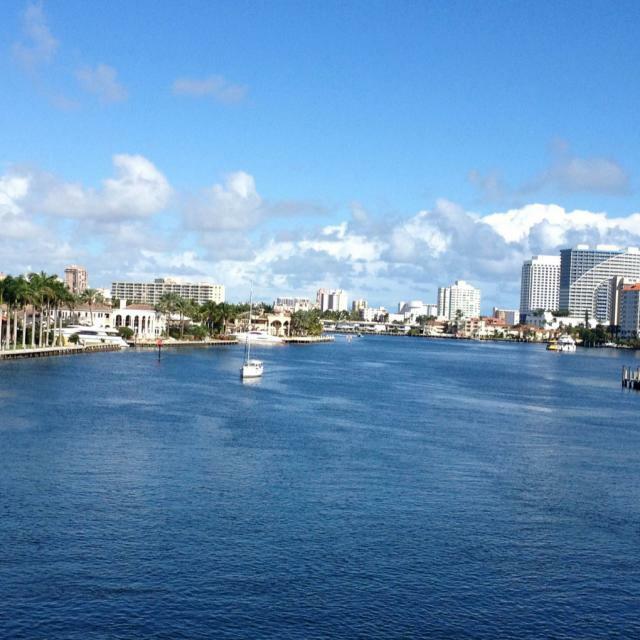 Feel the energy, ease, and warmth of Greater Fort Lauderdale while attending the Team National Summer 2018 Convention, August 8- 11, 2019..
Downtime is the perfect time to immerse yourself in Greater Fort Lauderdale. It's all about the water. Explore 23 miles of Blue Wave certified beaches, unsurpassed scuba diving, snorkeling, kayaking, paddle boarding and deep-sea fishing.